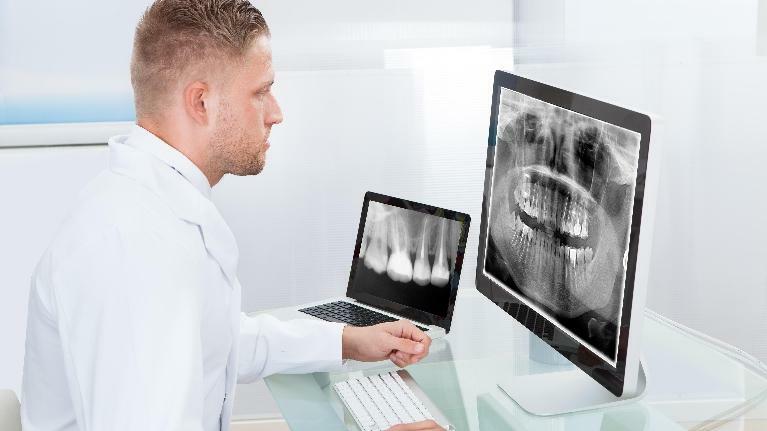 If you need root canal treatment in Humble, TX, our top dentist performs this treatment regularly and with great results. Some patients wonder why they need a root canal as opposed to a dental filling. The answer is simple. Sometimes a cavity is too large or deep for a mere dental filling. To save your tooth and keep it viable, a root canal ends up being the best option. When Should You Visit Your General Dentist? 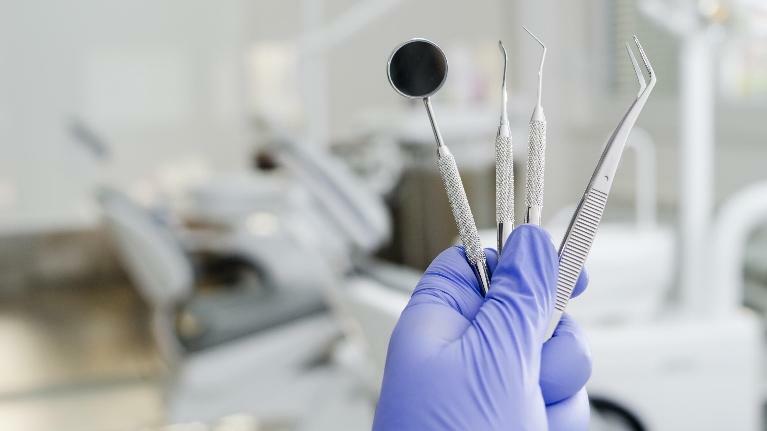 Did you know that more than half of dental procedures are for preventative care? Since most dental problems are preventable, you may wonder if you can identify these problems yourself. After all, shouldn’t you feel pain if there’s a problem with your teeth or gums? The answer is no, and that’s the best reason to visit your general dentist in Humble, TX, on a regular basis. Of course, you should also visit your dentist when you feel pain in your teeth or gums. 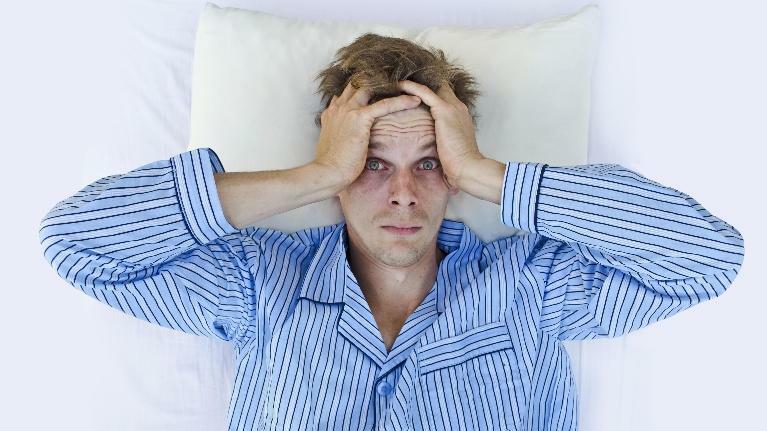 Although snoring is one of the most common symptoms of sleep apnea, not all people who snore have sleep apnea. But if your snoring is loud and disrupts your partner on a nightly basis, you might want to find out if you have sleep apnea—especially if any other symptoms are present. 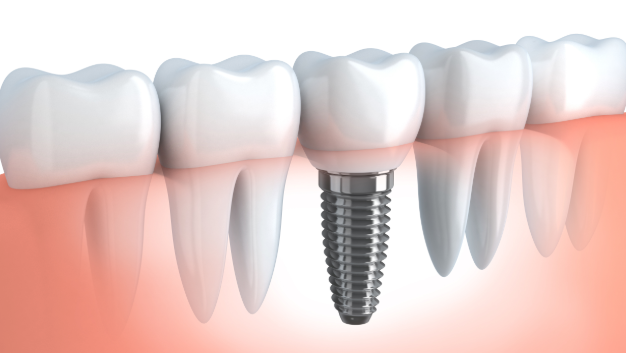 Dental implants are commonly referred to today as the “gold standard” when it comes to tooth replacement. 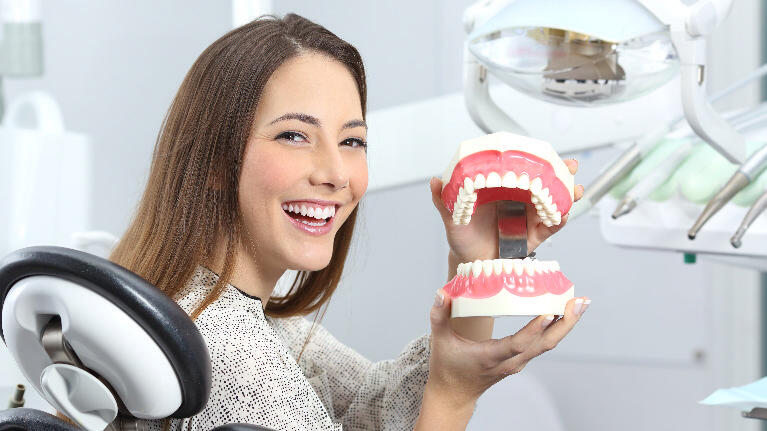 We have been treating tooth loss with dental implants for a number of years in our Humble, TX dental practice, and our patients appreciate how well they restore smiles. You might be curious about how long dental implants have been around—and you might wonder where it all started. 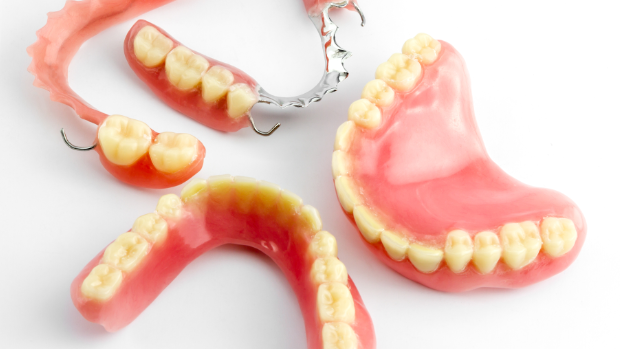 Let’s take a look at the origins of dental implants.